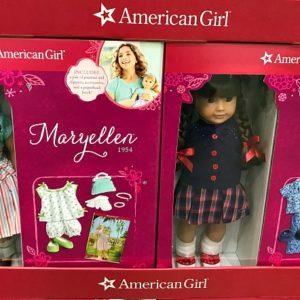 American Girl Dolls for Sale at Costco – American Girl Kit Doll with Extras for $129, Wellie Wishers Doll & more! 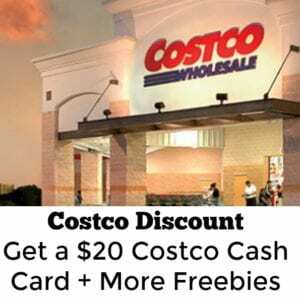 Costco Discount – Get A $20 Costco Cash Card and Coupons With Membership! 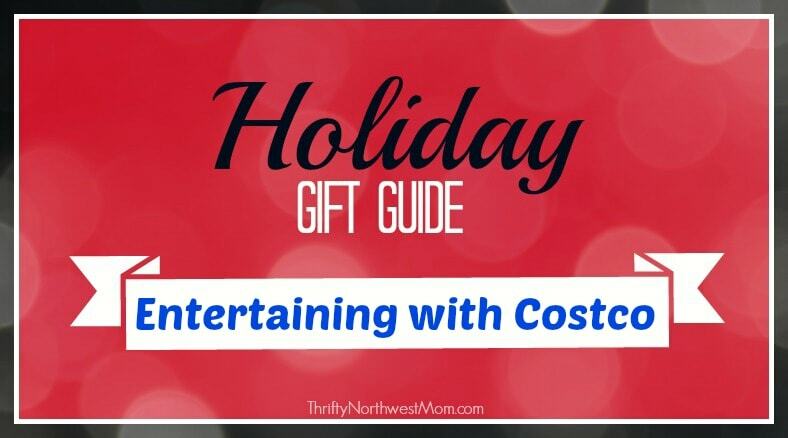 Entertaining with Costco For the Holidays! 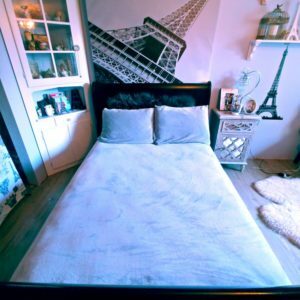 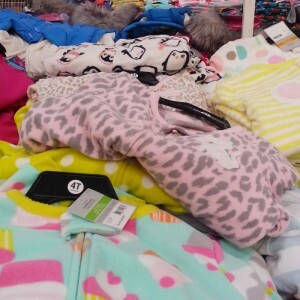 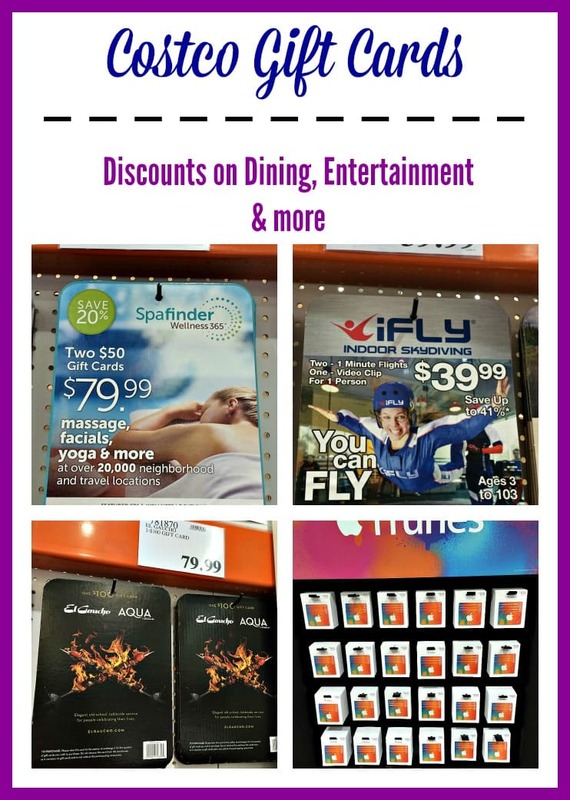 Items On Sale Right Now To Make Your Get Together Easier! 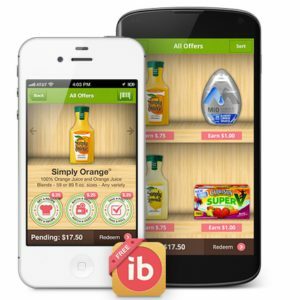 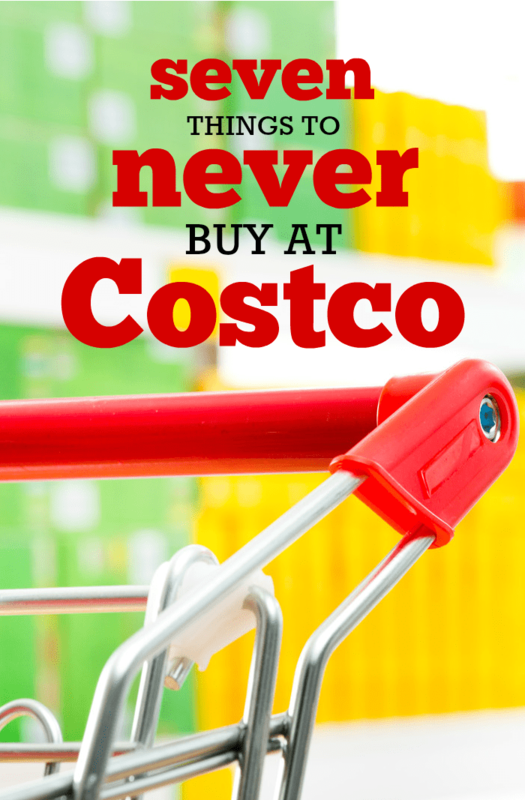 Ibotta App: Now Working at Costco! 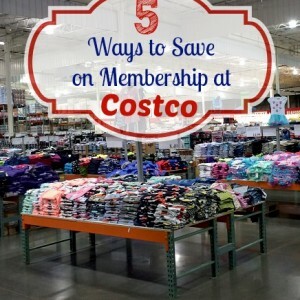 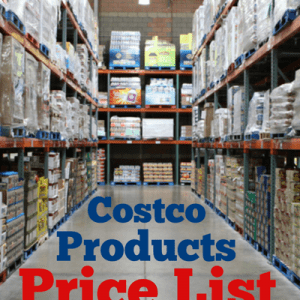 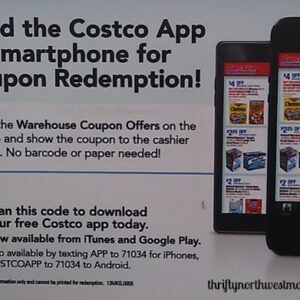 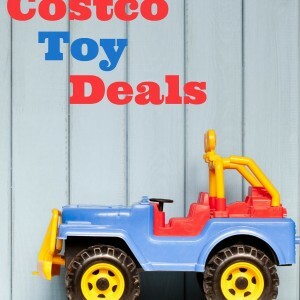 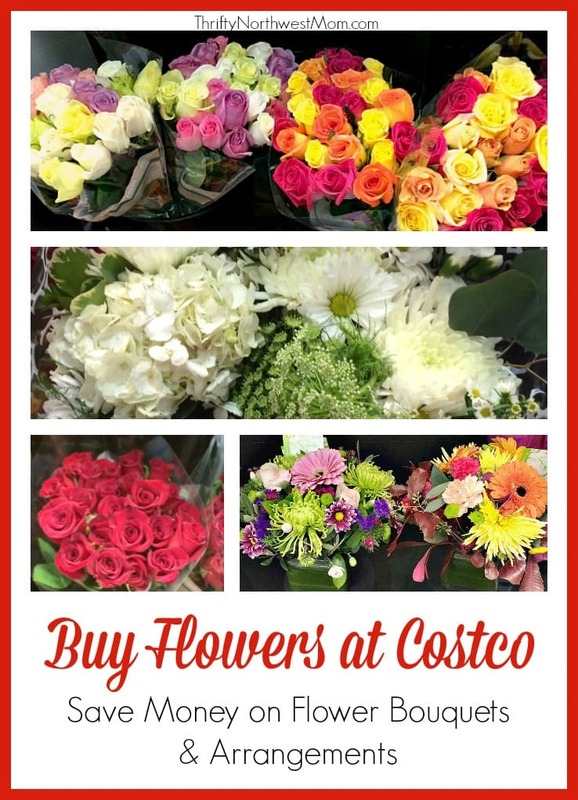 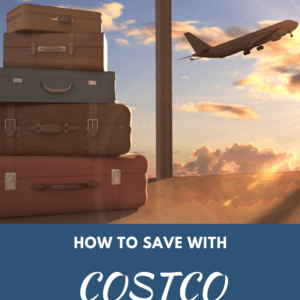 Costco Smartphone App – Redeem Coupons & more!